On average, there are over 400 homes for sale on the MLS system in Whistler. Just less than 30% of these homes are single family detached homes ranging in price from $600,000 to over $10,000,000 for million dollar country estate detached homes. Townhouses in Whistler are priced from $200,000 to well over $2,000,000. Townhouses in Whistler represent about 25% of the total housing stock in the area. The average price for Whistler townhouses is around $650,000. Just slightly less than 50% of the total housing units in Whistler are condos. There are some quarter-share condos in Whistler selling from about $40,000. 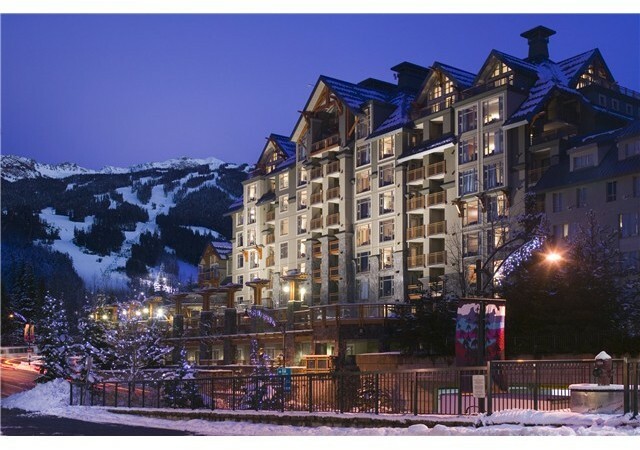 The higher price condos in Whistler are selling over $1,000,000. The average price for condos in the area is around $275,000.